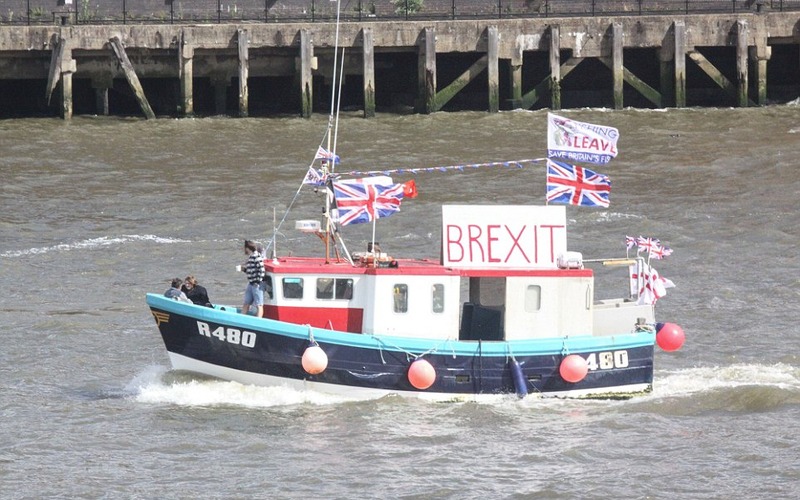 Beat the Brexit Wave | Part One: What on earth is that? There’s been a lot of talk about Brexit recently as Britain take a step closer to leaving the EU for good. Although you might have heard a few different terms around the topic, we imagine the phrase the ‘Brexit Wave’ is fairly new to you. If it’s not, you don’t need to read any further you clever cookie. However, if you’ve got absolutely no clue, you need to keep reading – especially if you’re a first-time buyer. According to residential analyst, Neal Hudson, transaction levels are down by 20% in 2018. Ultimately this means that there are 20 per cent fewer buyers purchasing homes in the UK housing market this year. Brexit has created so much uncertainty, especially when it comes to the future to the housing market. A lot of people are waiting in suspense to see what happens when we leave the EU on the 29th of March 2019. 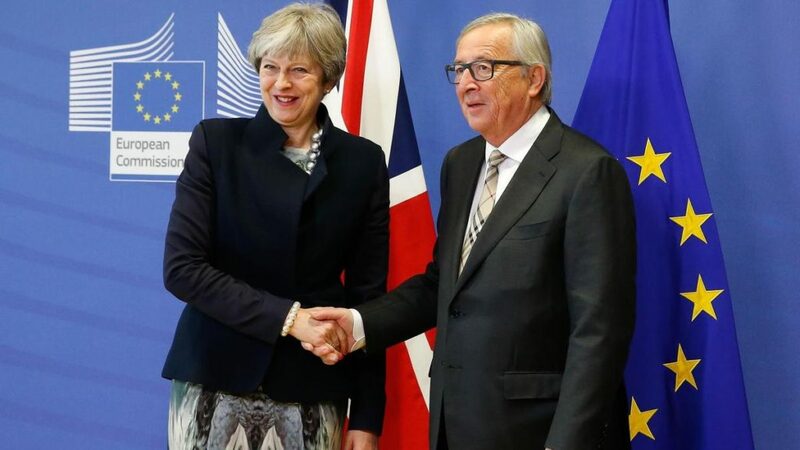 Although many of us are hoping we can make a deal before we leave the EU, the simple truth is, we might not be able to. If we don’t, there is a concern that house prices will fall and the housing market will descend into chaos. We hate to spoil the scaremongering but this simply isn’t true. In 2008 when we endured the worst financial crisis the country had ever seen, house prices only fell by 17%. If we don’t manage to strike a deal before Brexit, we predict there will only be a small fall in house prices for a very short period of time. So, the worst case scenario really isn’t that bad for the housing market. But what’s the flip side? In this scenario we’re going to imagine we do strike a deal before Brexit and confidence is restored in the housing market. It sounds like a happy ending, right? If you’re a buyer, especially a first-time buyer, that couldn’t be further from the truth. Once certainty is restored, all those buyers who had put their property search on hold are going to flood back into the housing market. These waves of home-buyers might potentially cause house prices to inflate. Not enough new stock will have been able to come to the market in time which will cause demand to exceed supply. If the housing market is bursting at the seams with buyers, you might find yourself competing for multiple houses. There’s no guarantee your offer will be accepted if there are multiple buyers competing against you which is going to make the house hunting process 100 times harder. If your offer is accepted, there is still a possibility that someone may come along with a higher offer. In this scenario buying a home post-Brexit doesn’t sound like such a fun idea anymore, does it? Now, we’re not trying to scare anyone with our post Brexit predictions. We’re not wandering around in our tinfoil hats telling you to beware of what’s to come, we’re simply speculating and trying to offer you the best advice we can. 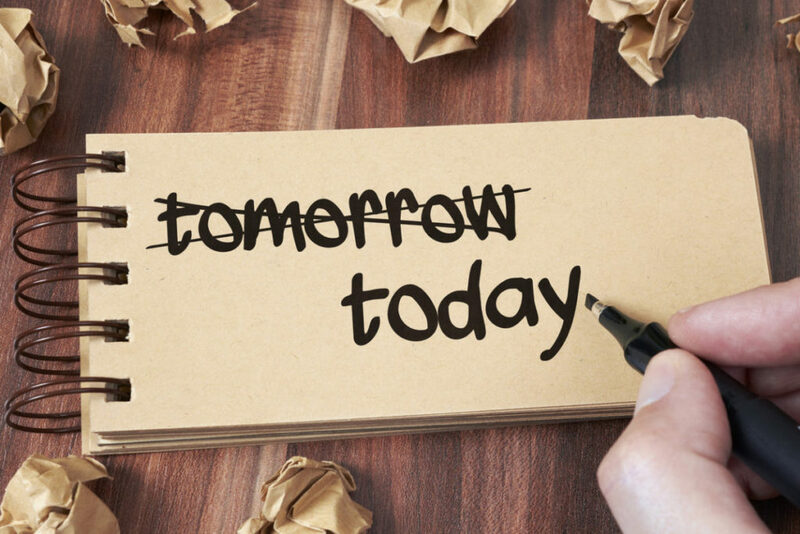 However, there is one thing we do know – procrastination and apathy are the two most expensive things you can own right now. Yes, we’re talking to you first-time buyers. If you’re in a position to buy now, you need to strike whilst the irons hot. The market is a little on the quiet side at the moment, so there’s less competition when buying a house. There has never been more choice and support available when it comes to finding the right mortgage to fund your home. 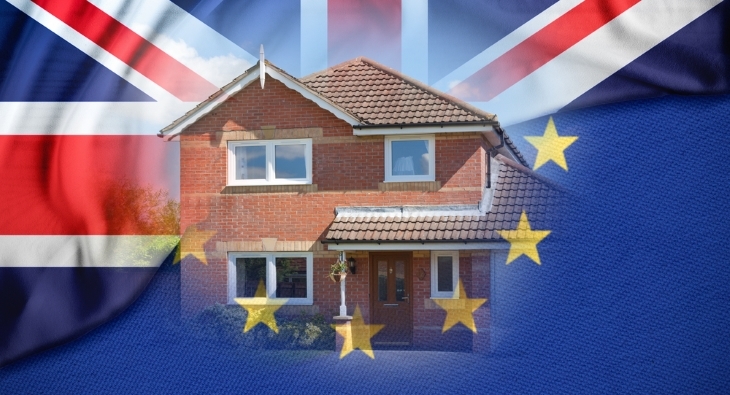 All of this uncertainty created by Brexit has presented an invaluable opportunity to the savvy home buyer. If you don’t beat the Brexit wave now, it could be one of the most costly decisions you’ve ever made. If you’re still on the fence about taking the first step on the housing ladder, we’re here to help. 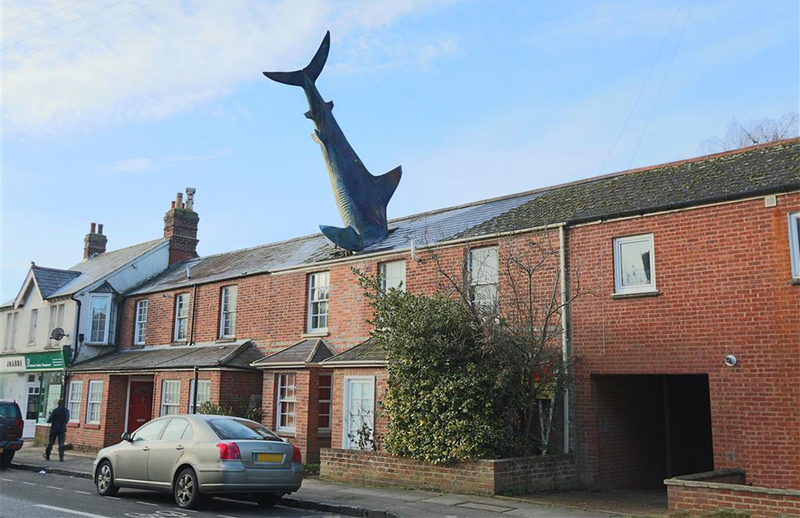 This is the first article in a five-part series that is going to help you better understand the current housing market and why it’s so important you miss the Brexit wave. Tune in tomorrow for part 2! Want to talk to one of our mortgage advisors about how we can get you on the housing market? Click here to book your free, friendly consultation.